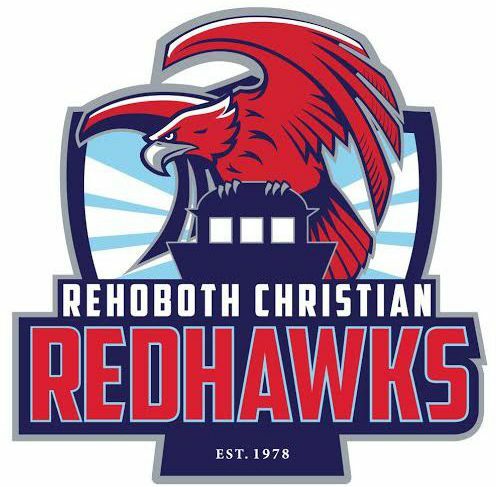 As we seek to impact our covenant children in beneficial and lasting ways, we recognize that athletics at Rehoboth plays only a part in encouraging student athletes in the ways of the Lord. Our goal is to build a high quality athletics program by developing Christian values through athletics and to prepare our athletes to practice these values in every area of life. We desire to teach our students that victory is accomplished through fair play and good sportsmanship, reinforcing the core values of love, humility, integrity, and faith. All of which must be done for the honour and glory of God.